South African writer Alex Latimer and South Africa-based Kenyan writer Irene Muchemi-Ndiritu have both been shortlisted for the prize in the Africa region, along with Adorah Nworah (Nigeria), Erica Sugo Anyadike (Tanzania) and Mbozi Haimbe (Zambia). Anyadike is the first Tanzanian to be shortlisted for the award. 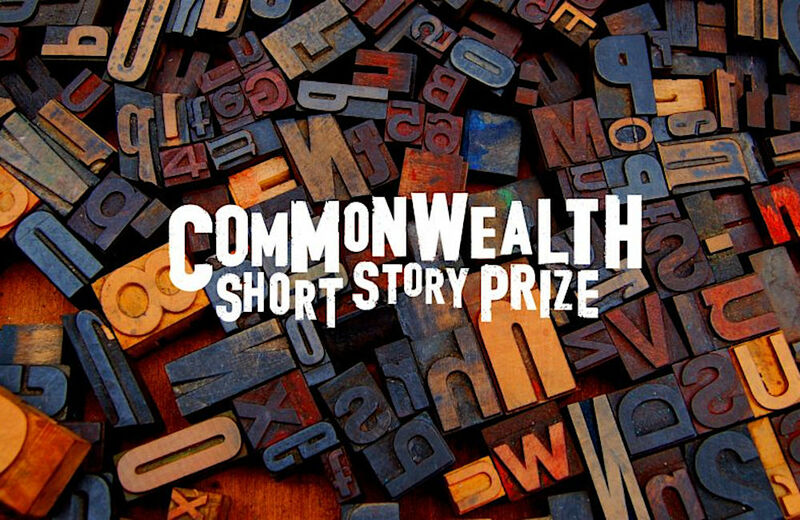 Now in its eighth year, the Commonwealth Short Story Prize is awarded annually to ‘the best piece of unpublished short fiction from the Commonwealth’.